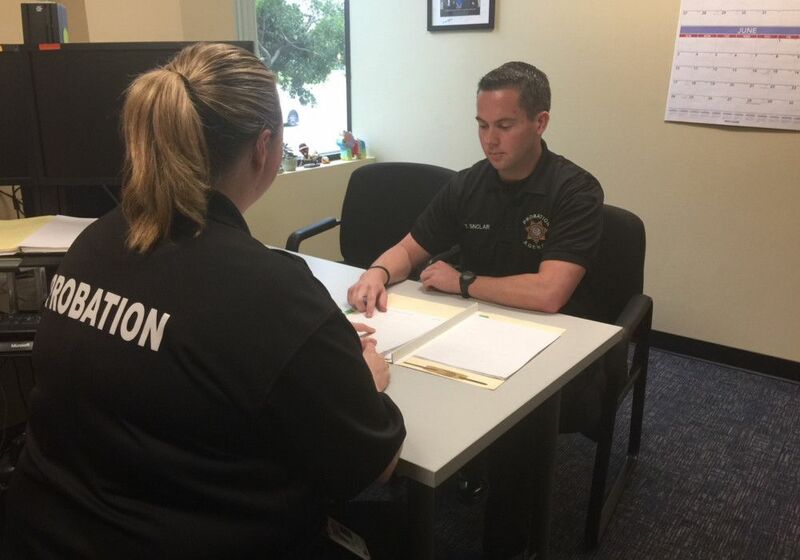 A Deputy Probation Officer (DPO) investigates and recommends sentencing and dispositions in both adult and juvenile matters. 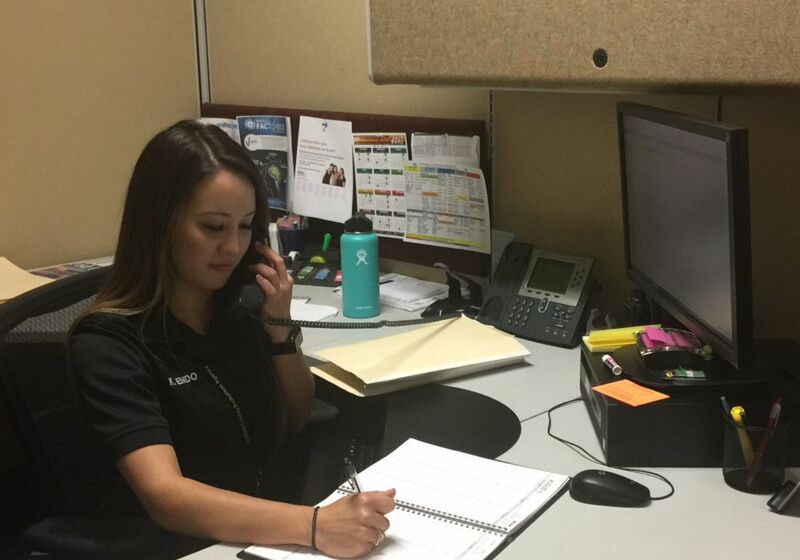 The DPO also supervises the offender in the community, refers them to appropriate resources when deemed necessary, provides casework and treatment plans, and monitors the offender’s progress while on probation. 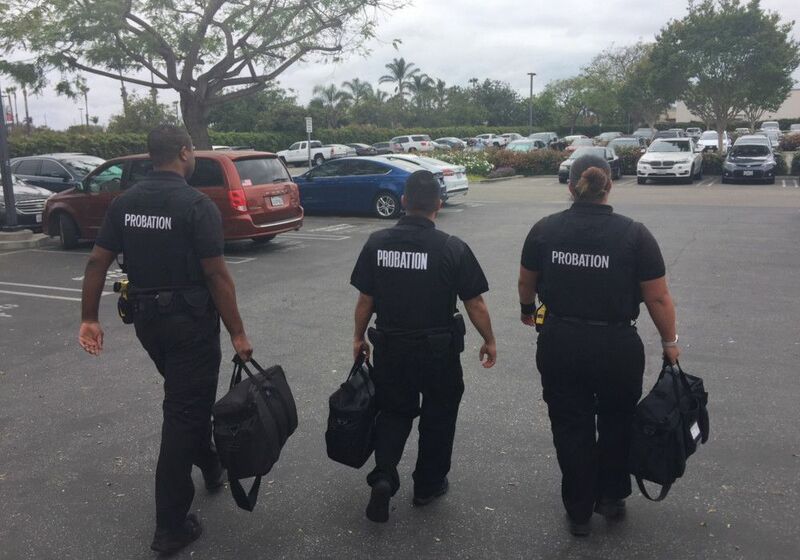 Effecting arrests, conducting home searches, and working in partnership with other law enforcement agencies, are also part of the responsibilities of a DPO. 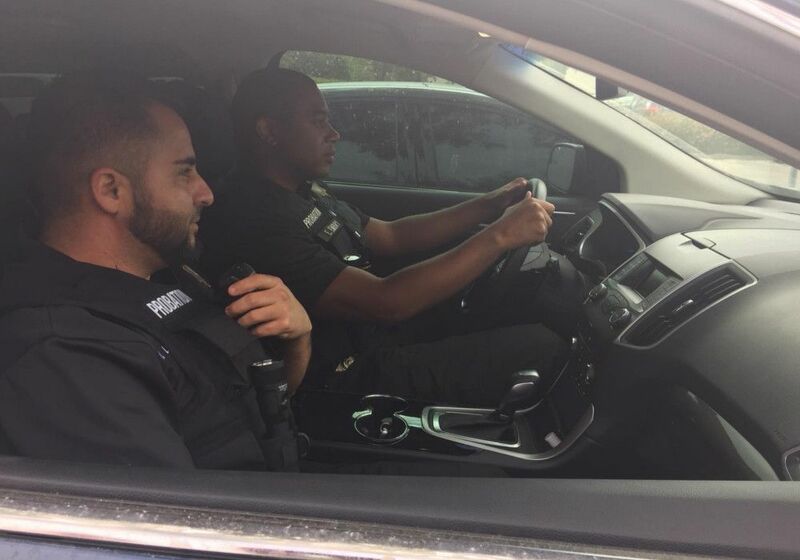 A DPO may be required to be armed, depending on the specific assignment.